Korean food has returned to Portland with Yobo—the first dedicated Korean restaurant since Little Seoul closed (in 2014, I want to say?). The new restaurant occupies the space on Upper Forest Ave. where Bibo's Madd Apple Cafe was before its owners retired. Yobo is now run by a husband (back of the house) and wife (front of the house) team serving his family's Korean food for dinner and her family's desserts. A group of friends and I enjoyed both on a recent visit. The menu is small and the portions medium sized, meaning you can order nearly everything on the menu with a group. 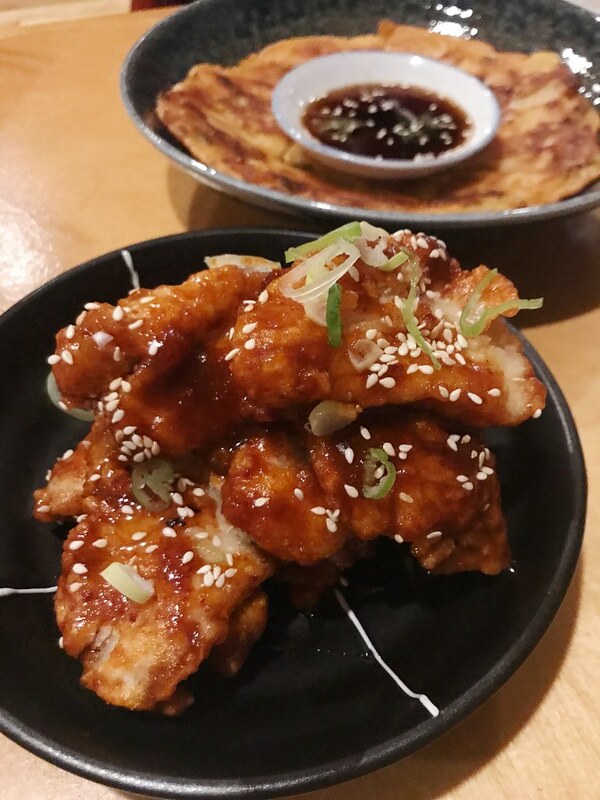 We started with the boneless Korean fried chicken ($12) and a mung bean pancake with leeks and kimchi ($9). The KFC was tossed with a gochujang sauce which had great flavor and a nice, slow building heat. The pancakes were crispy and nutty and served with a sweet dipping sauce. The meal was off to a good start. Our group ordered three entrees to share: the bibimbap ($15), Sunny's boneless beef short ribs ($19), and the bosaam pork belly lettuce wraps ($18). Our server (the owner) was very helpful in communicating which dishes were spicy and making changes to the dish for my friend who doesn't do spicy food. 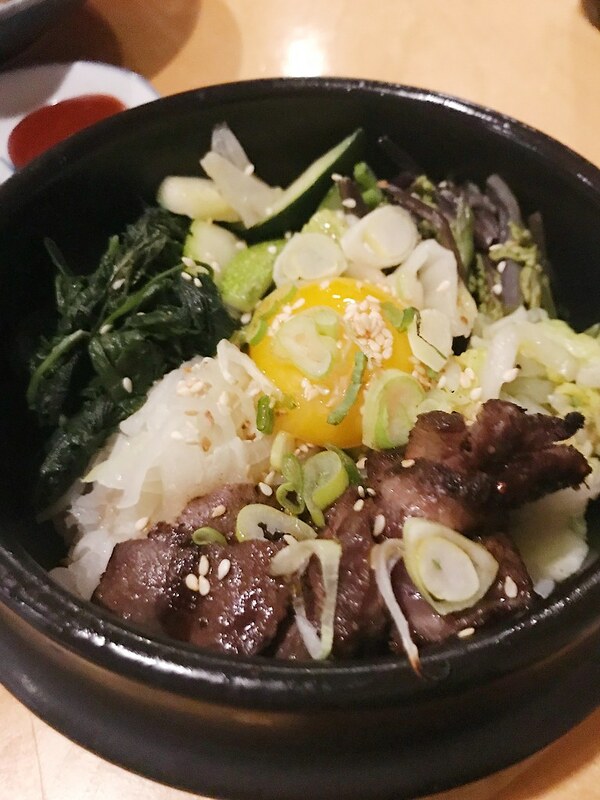 The bibimbap was delicious—that signature mix of textures with crispy rice bits throughout. We also loved the bosaam pork belly lettuce wraps, always a fun way to eat your dinner. 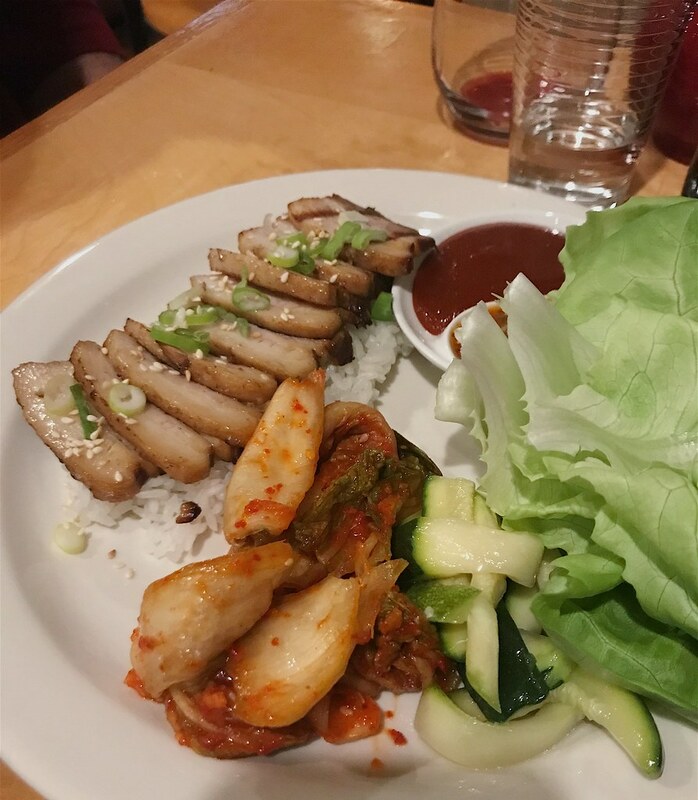 The sliced pork came with gochujang and salted shrimp sauce with kimchi and rice (the chef provided sauteed zucchini as an alternative to the spicy kimchi). 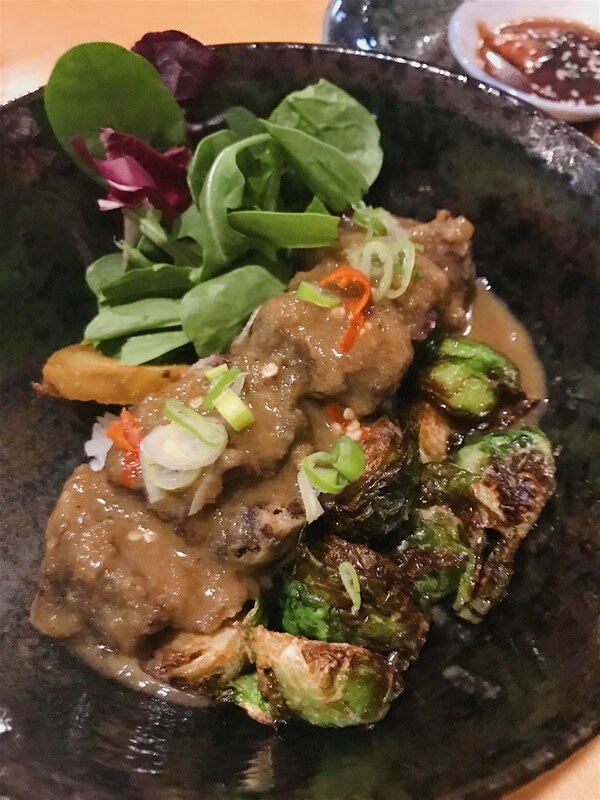 My favorite was the short ribs, served in a spicy coconut curry sauce with roasted brussels sprouts and a fried slice of Japanese sweet potato. 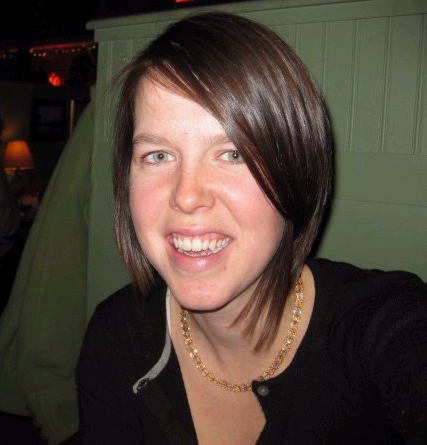 Once I recovered from the bird's eye chili that scorched my mouth (so small! so spicy! ), I loved the combo of crispy vegetables and the tender meat. 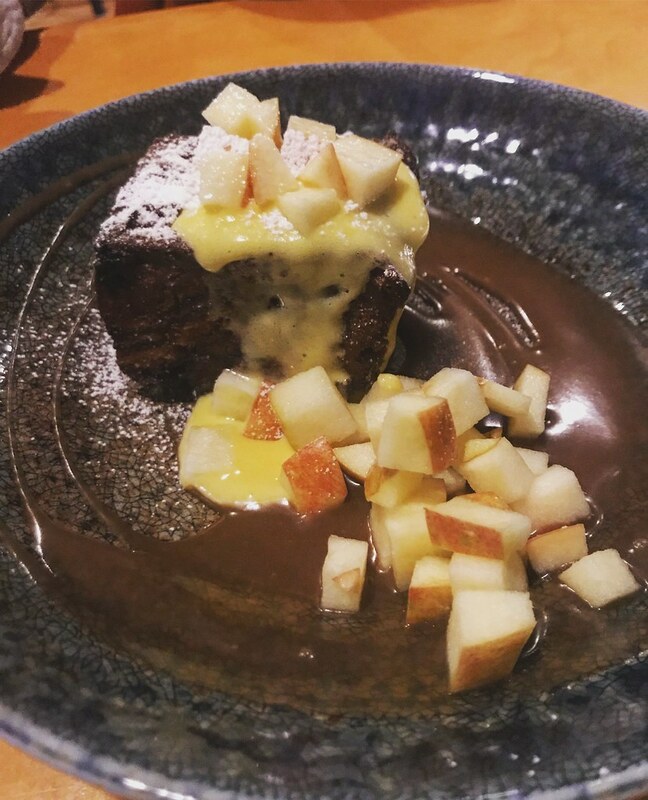 I thought I'd found a favorite dish until dessert came, just one option that night of fried bread pudding with creme anglaise and salted caramel sauce. It was amazing—soft on the inside with crispy edges and the fresh apples provided a nice brightness. Yobo brings a delightful Korean option back to the peninsula, each dish solid in its preparation and flavor. 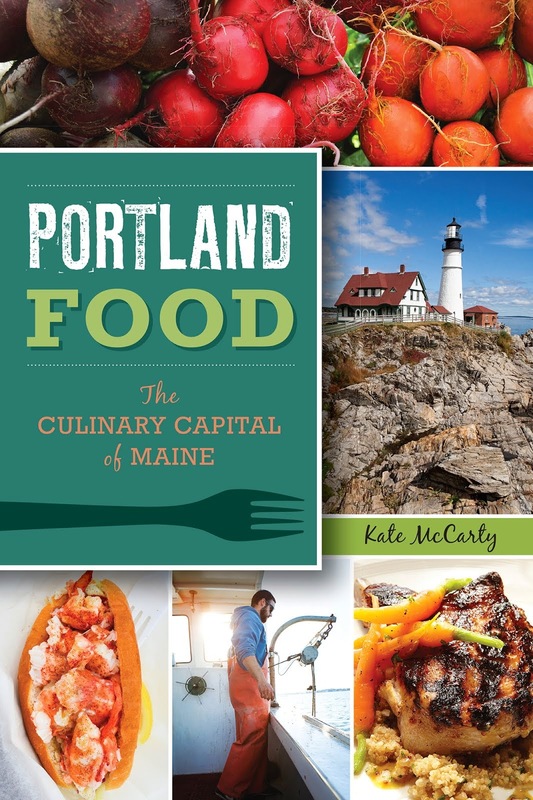 While it's on a relatively quiet block in Portland, I recommend you think of it next time you're in the mood for some Korean spice.